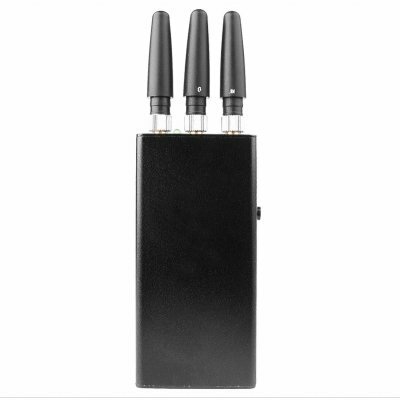 Successfully Added Portable GPS + Mobile Phone Jammer - 10 Meter Range to your Shopping Cart. Portable GPS + Mobile Phone Jammer - 10 Meter Range. Mobile GPS and cell phone jammer with a extremely long jamming range of up to 10 meters. A great anti spy and communication device, brought direct to you from Chinavasion at an excellent factory direct wholesale price. Available for single piece or bulk orders - get yours now! Note: GPS and Mobile Phone signal jammers may not be permissible to import into certain countries due to licensing of broadcasts or other restrictions. Please check your country's customs / telecommunications regulations before placing your order. We are able to provide other bandwidth configurations for this product. If ordering more than 25 pieces the please contact customer support for more information on how to specify a product with your exact jamming frequency needs. This item is very good, works well and good value for money. Handy size too, well done Chinavasion. on 2011-05-17 19:09:54 AWESOME ITEM!!! Definately ordering more items soon! Please do not discontinue this gem! CHINAVISION IS AWESOME!!! on 2010-10-23 06:55:24 Excellent Product!!! Works perfect !!! Kills all signals from GPS trackers,cell-phones around 15 m!! !